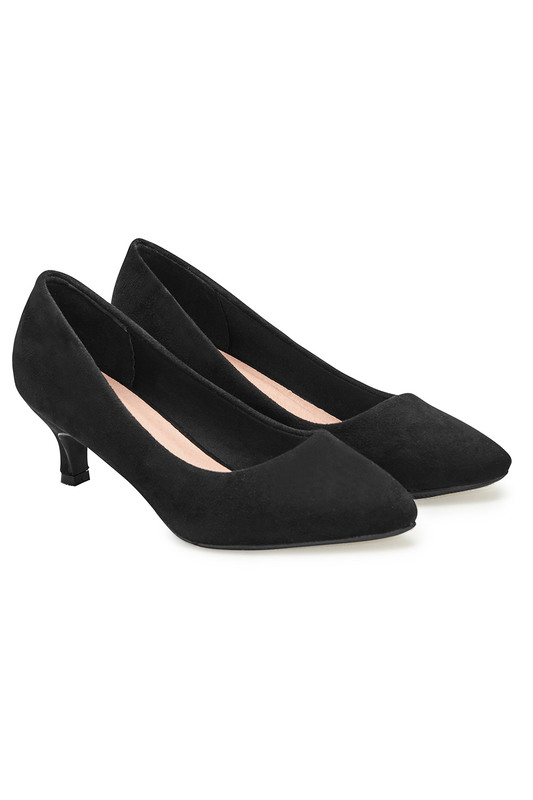 Elevate your work or special occasion outfits with these web exclusive Comfort Plus kitten heels. 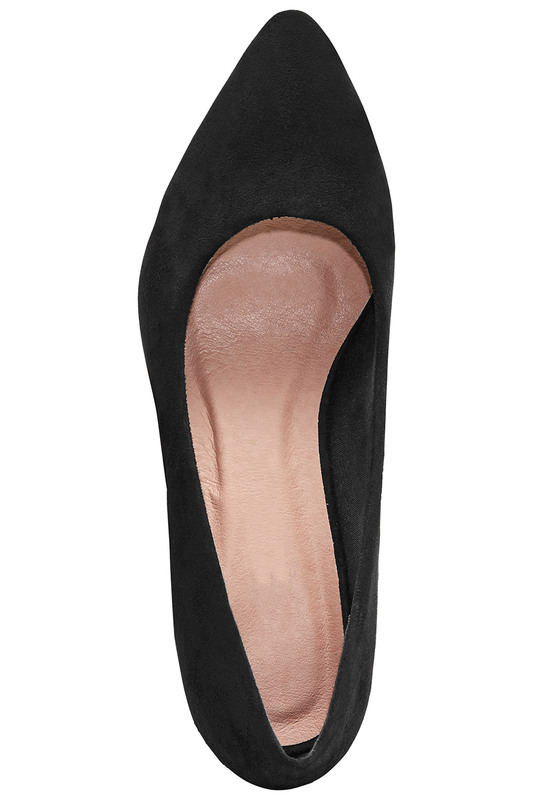 The almond toe shape and faux-suede textile upper give these shoes an elegant look, perfect for pairing with tailored trousers or a pencil skirt for the office. 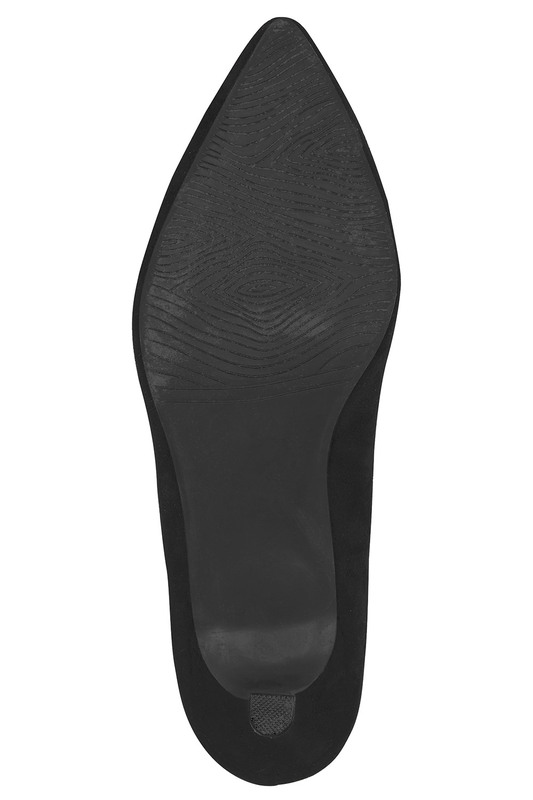 The low, 5cm heel and slip-on design makes them an easy choice for everyday wear.